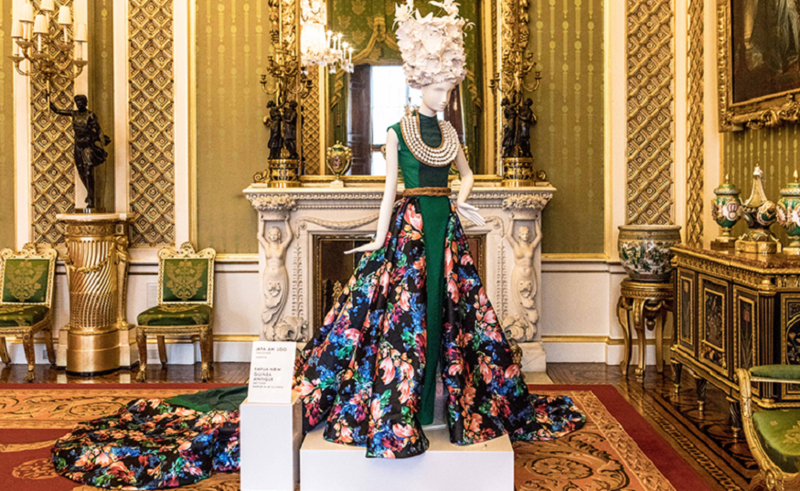 See fashion designs from across the Commonwealth at Australia House. Citymapper granted license to operate cabs in London. KFC's chicken crisis deemed not police business. Empty homes in a housing crisis — how does it happen? Plant-based doners as vegan kebab shop comes to London. 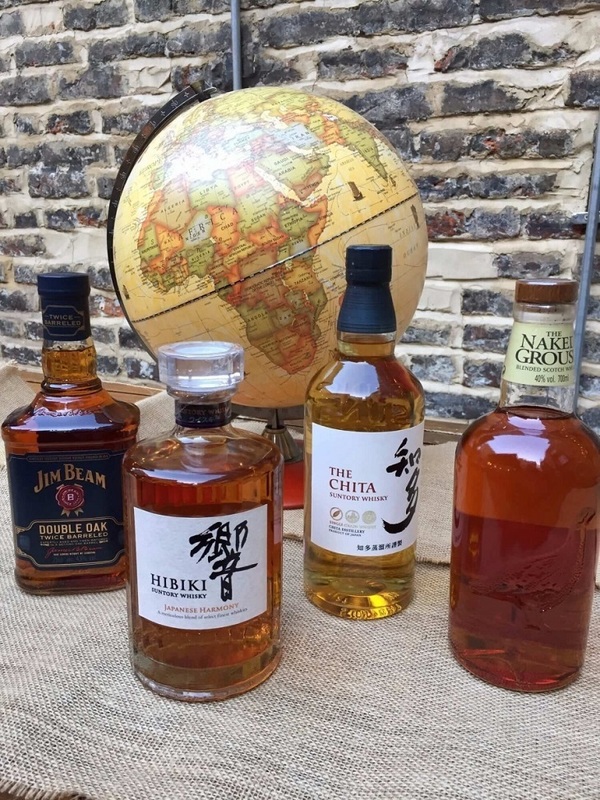 Taste whiskies of the world at this drinks masterclass.